Welcome to Living Easy Arizona Real Estate, where we specialize in properties in the Phoenix area. Your home is not just a residence, it is an expression of your lifestyle. We understand that, and we use our expertise to match each unique property with the right buyer. 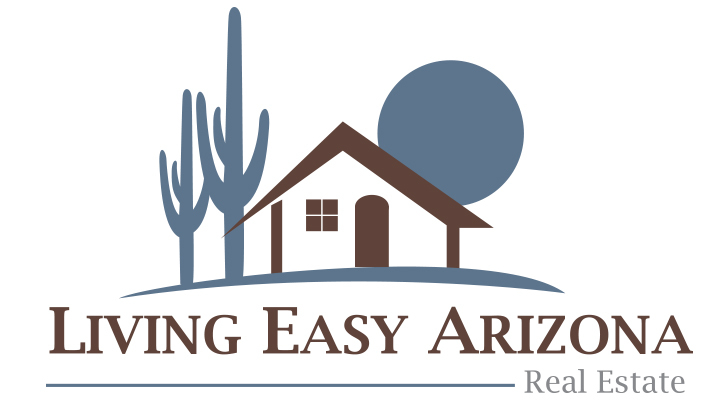 Living Easy Arizona Real Estate also takes pride in providing our clients with the personal attention and level of service they deserve to make an important decision about purchasing or selling their home. With Living Easy Arizona Real Estate, you can rely on a partner who listens to your needs and asks the right questions. We will always provide honest answers and look out for your best interests. Whether you want to put your home on the Gilbert real estate market or are searching for Scottsdale or Phoenix properties, every element of the process will be looked after with great care and skill. With an average of 211 days of sunshine each year, the Phoenix area is the perfect place to retire or raise a family. Situated in the center of the state, the Valley of the Sun is just a few hours’ drive from historic landmarks like Tombstone, the Red Rocks of Sedona, and the Grand Canyon. It is also a popular training ground for professional baseball teams, with Spring Training facilities in Phoenix, Scottsdale, Tempe, Mesa, Glendale, Peoria, Surprise and Goodyear. As your local Chandler realtor, we offer you the ability to search virtually every home for sale in the Phoenix area. We also provide comprehensive community information for Maricopa County and Pinal County areas that can help guide you in making the right home buying decision.